Root canal treatment is designed to relieve dental pain and save your teeth. Patients typically need a root canal when there is inflammation or infection in the roots of a tooth. Inside your tooth, beneath the white enamel and a hard layer called dentin, is a soft tissue known as pulp. Pulp contains blood vessels, nerves and connective tissue, which help grow the root of your tooth during its development. But if the pulp becomes infected or inflamed, as a result of deep decay or due to a chip or crack in the tooth, or damage from trauma that may not be visible, it may be necessary to have endodentic or root canal treatment. If pulp inflammation or infection is left untreated, in can cause pain or lead to an abscess. During root canal treatment, your endodontist, who specializes in such treatment, carefully removes the pulp inside the tooth, cleans, disinfects and shapes the root canals, and places a filling to seal the space. After treatment, the tooth can be restored with a crown or filling for protection and will continue to function like any other tooth. A fully developed tooth can survive without the pulp because the tooth continues to be nourished by the tissues surrounding it. Endodontic treatment helps you maintain your natural smile and limits the need for ongoing dental work. 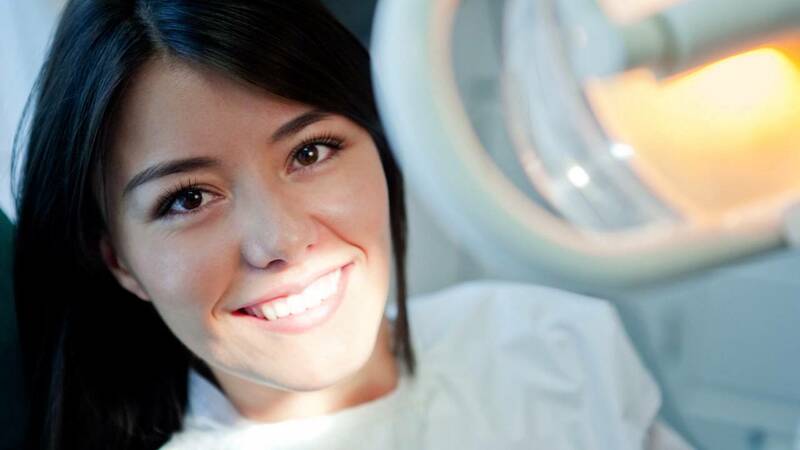 With proper care, most teeth that have had root canal treatment can last a lifetime.